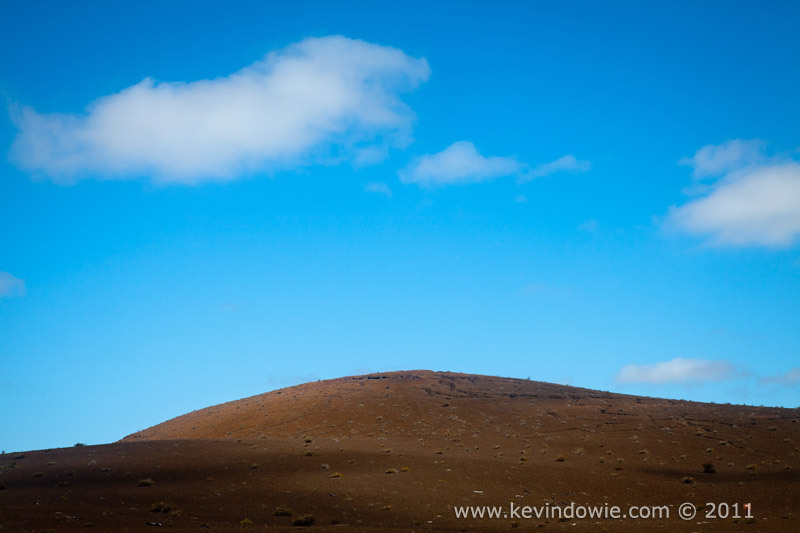 My travels through Hawaii earlier this year included some time on the Big Island of Hawaii, or Kona Island. Like all the Hawaiian Islands it owes it’s existence to eons of volcanic activity which is still evident today. The Volcanoes National Park, with Kilauea Volcano at its heart, includes the Devastation Trail, an easily accessible walking path, which winds through a stark landscape of volcanic rock left behind after a major eruption in 1959. Prior to the 1959 eruption of Kīlauea Iki, the area which now includes the Devastation Trail was covered by a dense rain forest. From August to November of that year, the area was shaken by increasingly frequent and intense earthquakes leading to the start of the eruption(s) on 14th November. Explosions and eruptions continued till 20th December and for a time included lava fountains over 500 metres in height. Today the area is provided.